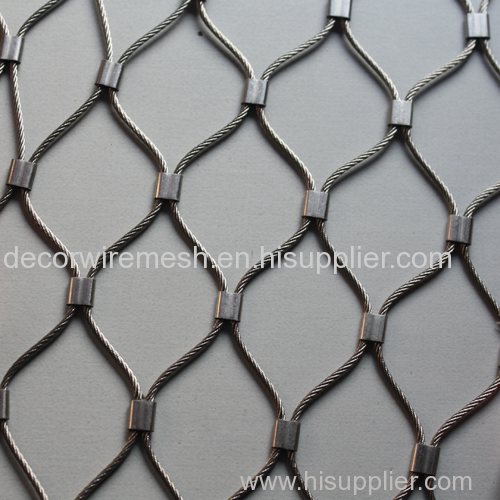 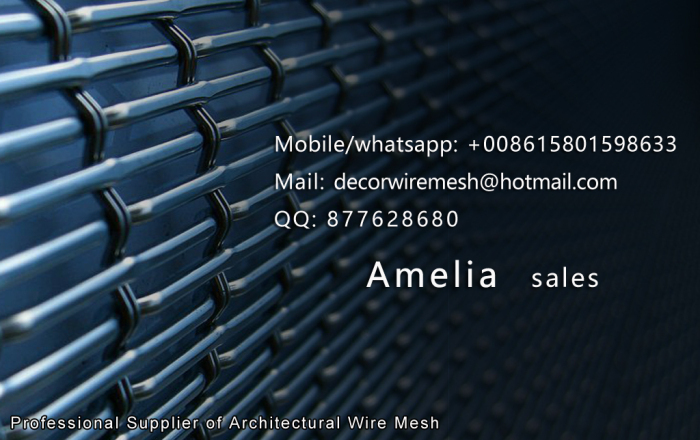 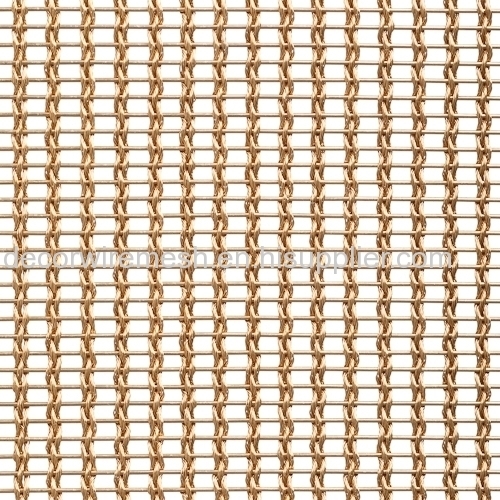 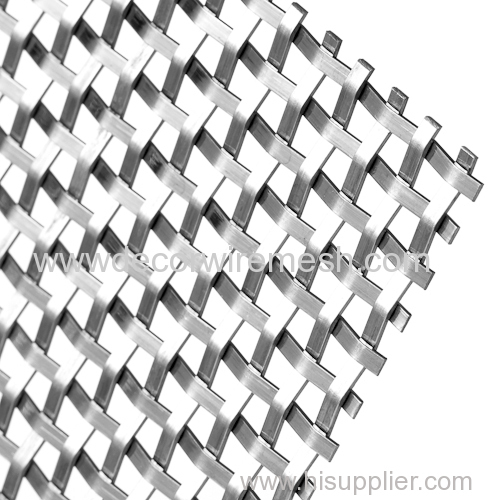 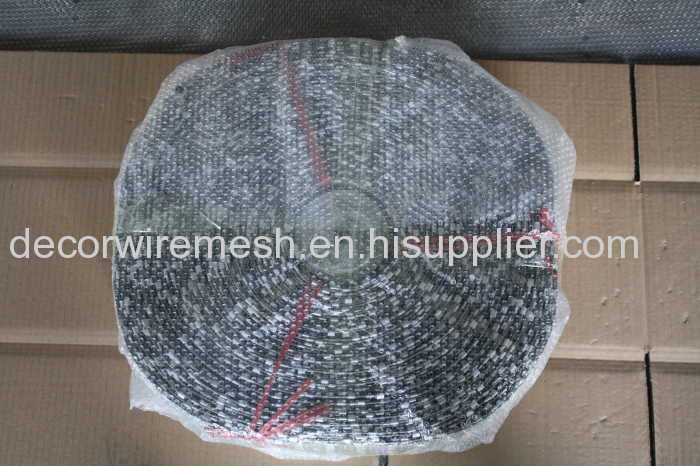 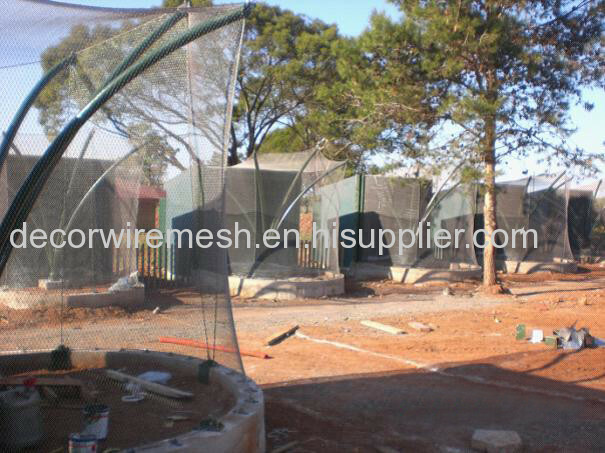 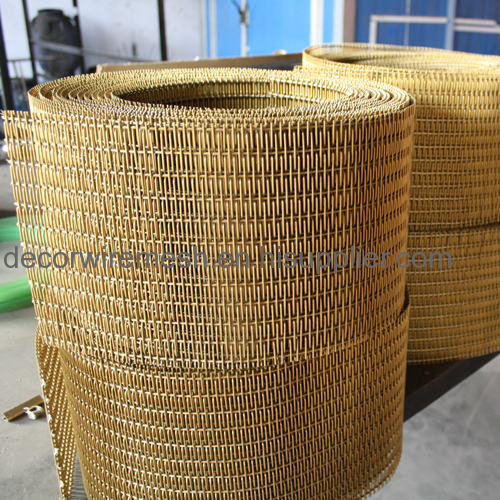 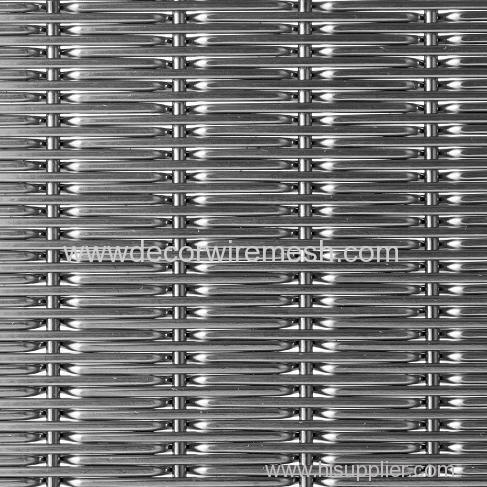 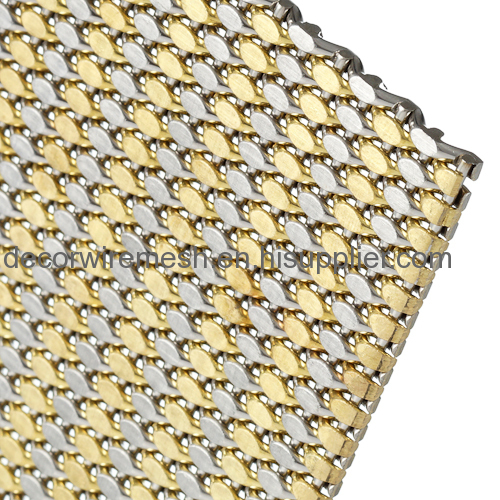 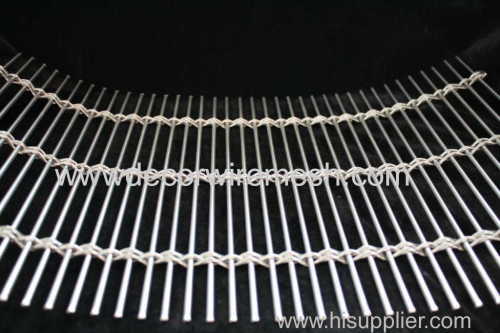 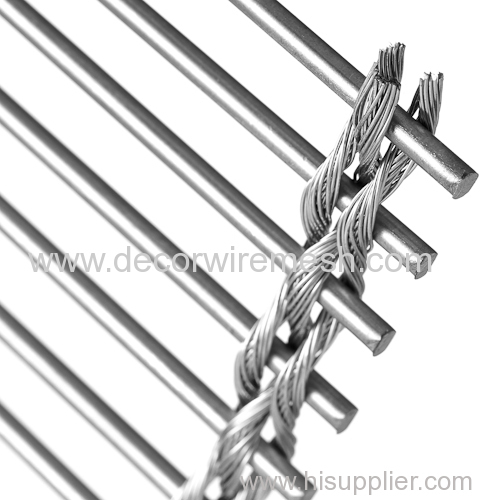 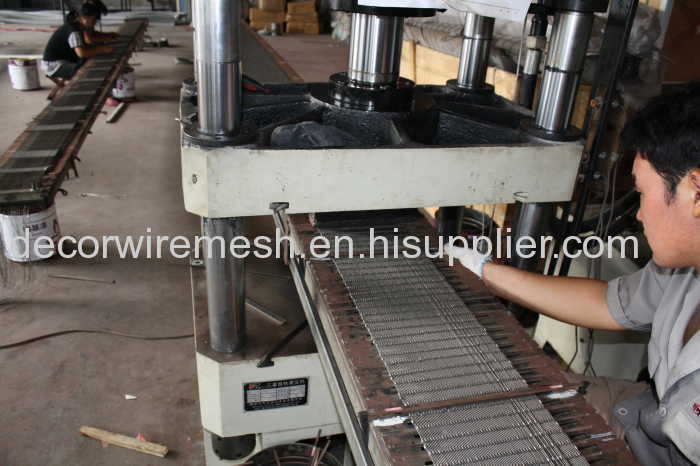 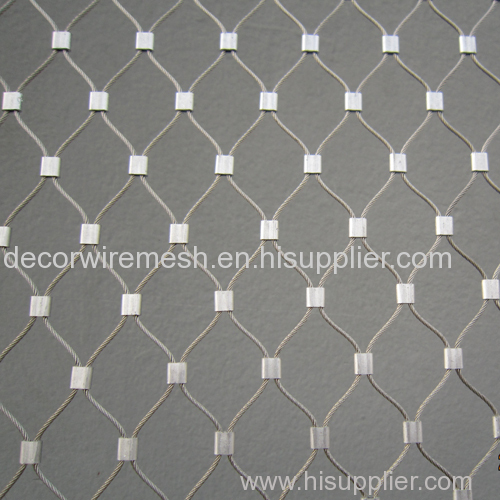 Decor stainless steel wire rope mesh net is assembled by rope ferrule and stainless steel wire rope.diamond mesh.optimal stretch at 60° angle. 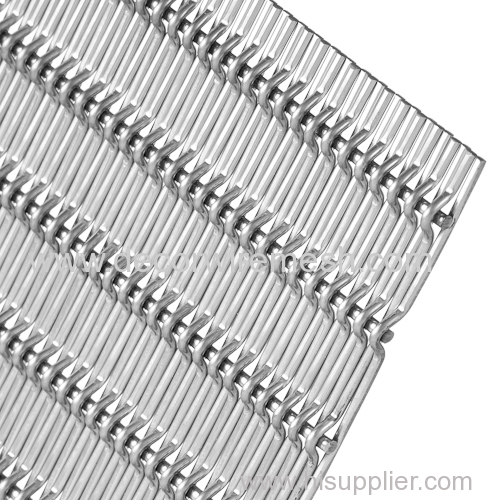 Available AISI 316 Stainless Steel. 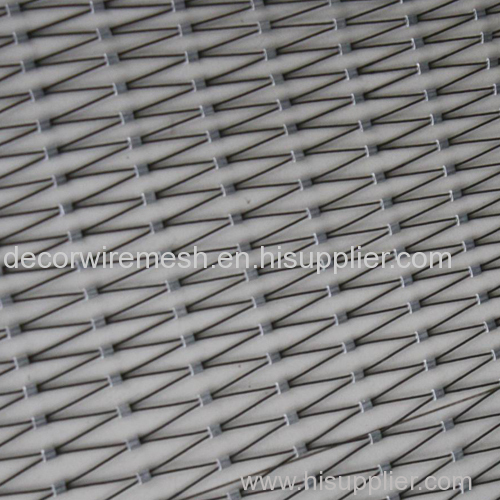 Cusotmized mesh width and height.